There may still be a couple of days left before we meet the 3rd month of the year, March. However, it never is too early or too late to go with your regular home maintenance. Here are some ideal tasks that you can do to kick things off to a good March month. A great way to spiff your house is by putting yourself in a buyer’s perspective trying to consider your space for purchasing. While you are portraying the role, check the house for what needs repairing and replacing. When the weather has really dried, check your wooden decks, steps, and porch for any rot and peeled paint. Using a hard-wearing paint ideal for these areas will help extend their lifespan. 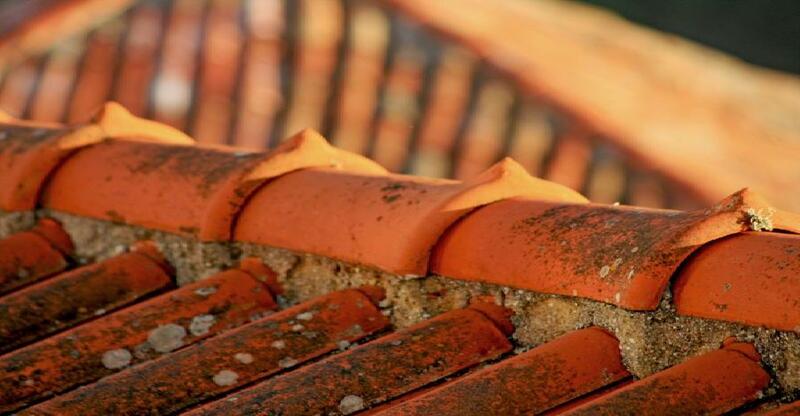 Check the valleys of your roof and get rid of any water, leaves, twigs, and debris that you find. You might also want to check it for any loose and missing shingles so you can immediately apply the necessary solution. Read March home-maintenance checklist for more helpful suggestions.